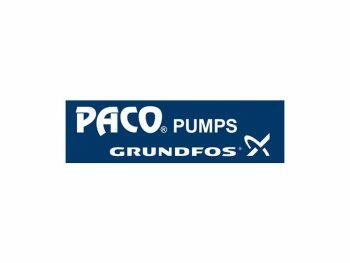 Paco is now Grundfos. Old Paco part numbers still available as well as new Grundfos number. Have any questions? Give us a call today and we will help address any issues you have.